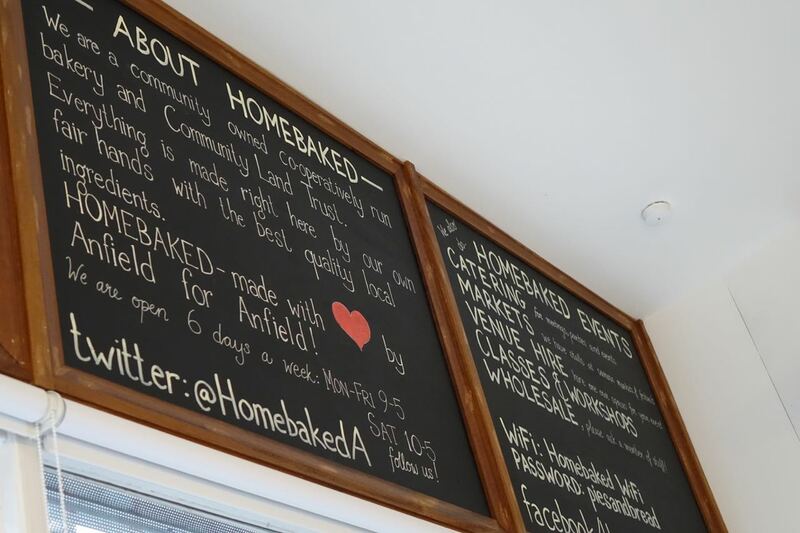 As you’ll know if you’ve been reading this blog for a while, I’ve got a lot of time for Homebaked in Anfield. 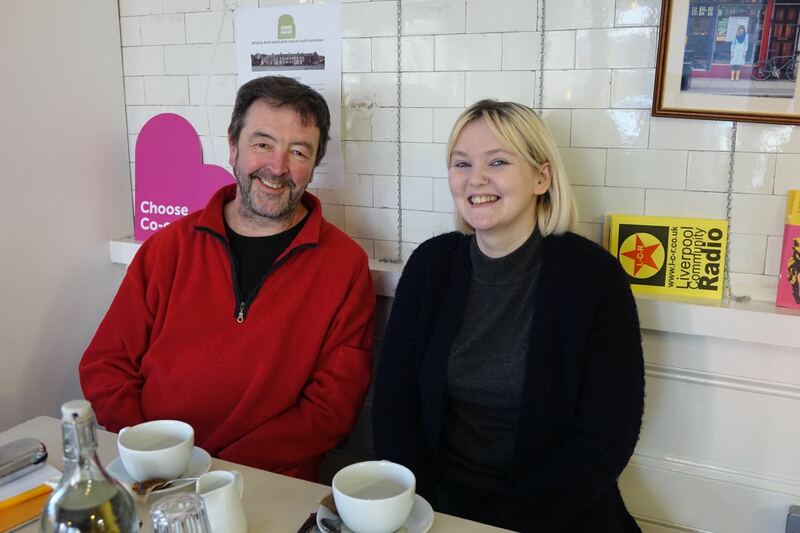 The social enterprise that began life as a Biennial Arts Project, continues as an experiment in what’s possible, has grown into into a Community Bakery, then as you will have seen on here a couple of weeks ago, got its Community Land Trust (CLT) going too. Obviously there’s a lot going on at Homebaked. A lot that’s worth writing and reading about. 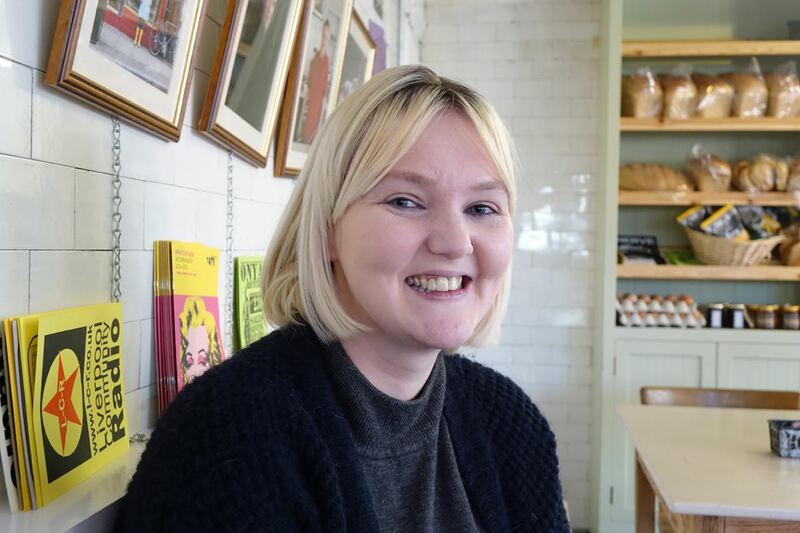 Which is why I’m delighted to be announcing the start of regular blogging from Homebaked and to introduce you to Cally Anne Highfield, who’s doing the writing and photography for it. “Well bread and pies and baking in general will feature, of course they will’ Cally told me – ‘But Homebaked is becoming so much a part of Anfield and Liverpool generally that there’s a lot more for me to write about. As well as all the events and courses and of course the match days that go on here, there’s also all the community activities in Anfield to write about and support. The place is full of life and ideas and I want to reflect all of that on the blog. Also I’m going to be writing about how it is to actually live round here. I’ve lived in Anfield all of my life and I’ve got so many stories to tell, about growing up here and also the changes the neighbourhood is going through now. Homebaked, on the corner there opposite Liverpool FC’s ground. The City Council has decided to demolish the houses you see here and Homebaked CLT will be designing and building their replacements. So I’m going to be reading what Cally Anne writes and also continuing to keep you in touch with what’s happening on here. May last year was a pretty pivotal time for me. I’d just become unemployed, after four years working behind the counter of a video games store, and I was looking for a fresh start. Little did I know ‘fresh’ meant literally that – loaves of fresh bread baking away in the ovens, while friendly faces come by every day for their much-loved, famous Homebaked pies, with fresh ingredients. After working in strict retail for many years before, leaping right into something completely new and different was just the boost I had been looking for. Before working at Homebaked, I was doing the usual thing people do when they’re unemployed, I suppose. 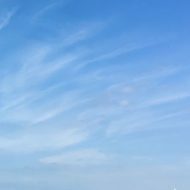 The obvious looking for work, and then another one, which is done quite subtly – soaking in information from various forms of media, reading books, watching TV, going to the movies. At heart, I’m a very creative person, and my ‘time off’, if you like, gave me the chance to rekindle my love of writing and of art. I realised after a couple of weeks of doing this that my next career move would have to be one which would fit in nicely with this new, very productive lifestyle. I also knew I wanted a change from basic shop work. Homebaked matched these ideals just like a cup of tea is perfectly matched with a slice of cake. I heard about Homebaked first though the job advertisement, and straight away I knew I’d feel at home there. For one, I live the proverbial stone’s throw away from the bakery, so transport wouldn’t be an issue. Also, the bakery is somewhere that was already close to my heart. 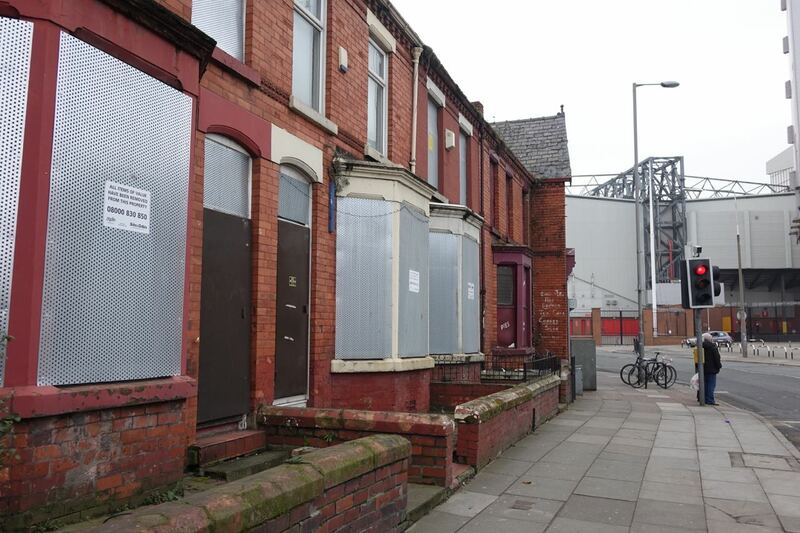 Having lived in Anfield all my life, the building is one that is very familiar to me. I used to go to Mitchell’s Bakery after school to grab a cat-shaped meringue before doing my homework. Well for the rest you’ll have to head over to the Homebaked blog. And keep heading back there to read Cally Anne’s continuing tales of life in Anfield. I know I will.